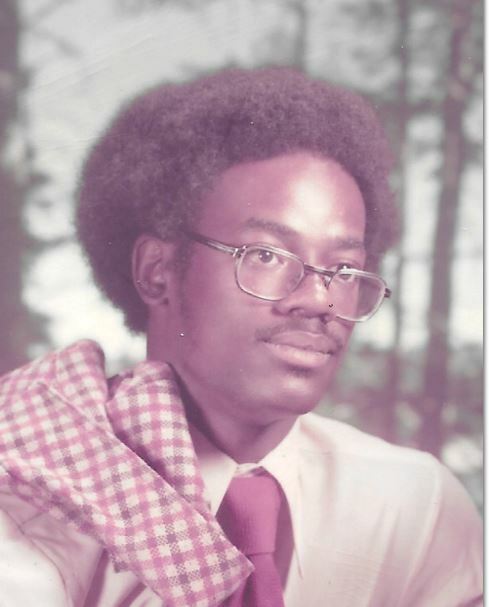 Obituary for Kerry Walker | Hooper Memorial Home Inc.
Kerry Walker, 62 of Harrisburg, passed peacefully on Wednesday, April 11, 2018 at his home. Kerry was predeceased by his parents the late Henry Walker and Etta McCallum, and also his two siblings, Russell Howard and Zeke Walker. Kerry attended the University of Pittsburgh, he enjoyed music, especially playing the clarinet, working yard sales with his sister Jen and being a great brother and uncle. Kerry would do anything for you, all you had to do was ask. He was such a people person and was the ultimate food connoisseur. He was also a huge Pittsburgh Steelers’ fan, he loved watching the games. Kerry leaves to celebrate his life and memory his siblings; Jennifer Ayers, Jefferson Davenport, Earl Howard, Nadine, Henry and Bryan Walker, several nieces and nephews, and a host of relatives and friends.